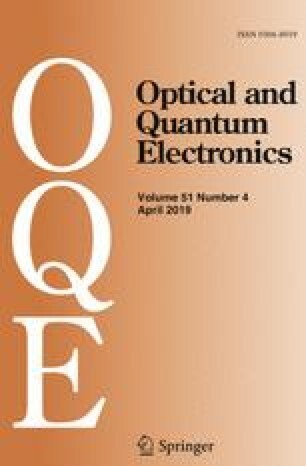 We propose a method to fabricate chiral long-period grating (CLPG) by rotating the standard single mode fiber which is fixed on two fiber holders but with an axis-offset. We show that, compared with traditional fabrication methods, this axis-offset method is capable of obtaining identical resonance wavelengths of the CLPGs for the same grating period. We investigate the performance of CLPGs by detecting the interference between the light emerging from CLPGs and a reference light. The achieved forklike and spiral interference patterns both confirm the generation of ± 1-order optical vortex through CLPG. Experimental results indicate that high-quality CLPGs can be easily and repeatedly fabricated by this method. The authors acknowledge funding from the National Science Foundation of China (Nos. 61535015, 61275149, 61605018, 61505246).